Your home’s architectural style is a good basis for which palettes to focus on. 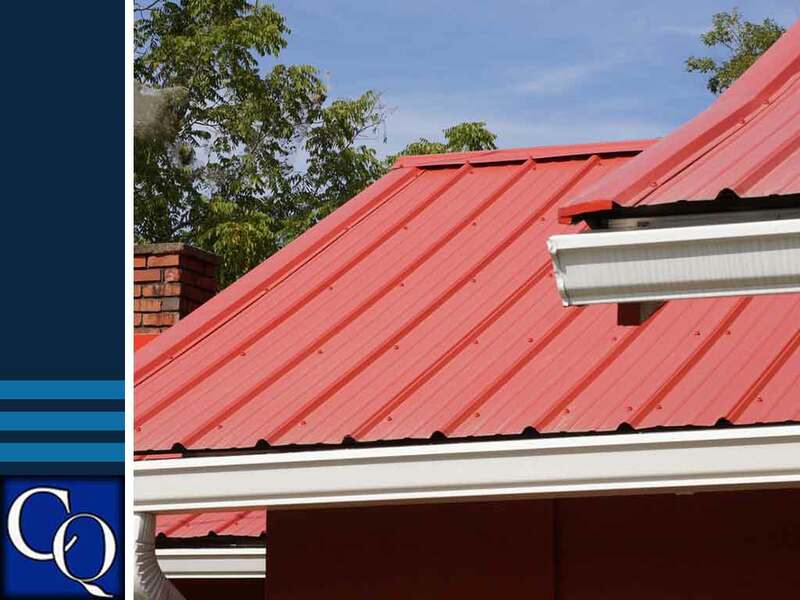 Choose a metal roof in a color that will complement earthy, solid hues if you have a modern home, for instance. Roofs in darker shades of brown or red will go great with Spanish or Mediterranean style homes as they mimic traditional clay roof tiles. Look up the GAF Style Guide or use the GAF Virtual Home Remodeler to easily visualize how various roofing colors may affect the overall look of your home. Particularly if you’ve just moved into a new neighborhood, take some time to familiarize yourself with the other homes in your area. Take note of favored color schemes. Spot homes that are built in the same style as yours and what colors they chose to have their exteriors in. The necessity of working with a good roofer you can trust cannot be stressed enough. Choosing a company like CQ Construction & Roofing will keep you assured that you are getting the best possible advice for your home. It will also help you pick a roof among some of the most durable products available and covered by the most reliable warranties possible too. CQ Construction & Roofing has been leading as a commercial and residential roofing company since 1999. We are a GAF Master Elite® contractor and are authorized to offer the Golden Pledge® warranty on all our GAF installations. Give us a call at (850) 634-4007 to know more. Estimates are free for residents of Crestview, FL.